The Human Resources Department in Sonoma County is seeking analytical and solution-oriented professionals to fill three positions within the Recruitment & Classification, and Employee/Labor Relations Units. 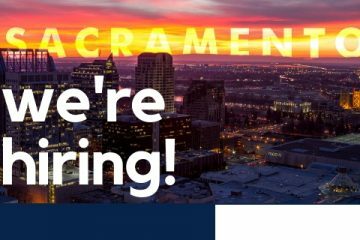 Particularly, they are looking to fill the positions of Human Resources Business Partner/Senior Human Resources Business Partner positions (Civil Service Title is Human Resources Analyst II/III). HOW TO APPLY: For further information, including benefits, the selection details, & to apply online, please visit: www.yourpath2sonomacounty.org. A full listing of the job opportunities are listed on: https://www.governmentjobs.com/careers/sonoma.